Technology has stepped up and is drubbing high with much advancement in its prospective areas. Salesforce too in the same lieu has introduced marketing cloud in its domain to acquire AI-powered data analytics. 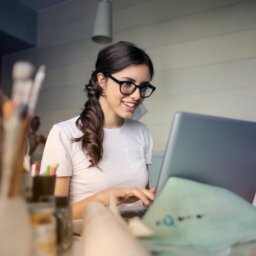 Salesforce marketing cloud offers with the extended data integration, analytics, and intelligence to enable a bigger platform to provide better data access from marketing and customer insight system. Even the technology giant like Microsoft snuggles up with Salesforce, to stretch wide and cover up the entire industry of telecommunication with the due approval of NSW government. Microsoft has committed an agreement of 3 years with the salesforce to increase its continuity in pricing and service offerings both. Also, at 4 years of Salesforce contract assists cloud-based applications to manage many new collaboration models and to engage and uproar customer relationship management. The integration of the salesforce has even scoped Super Phones to allow text messaging too. 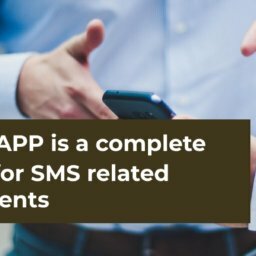 SMS to Salesforce is capable of sending single or bulk SMS either in a batch of 200 or up to 50,000 for a campaign in a single go. 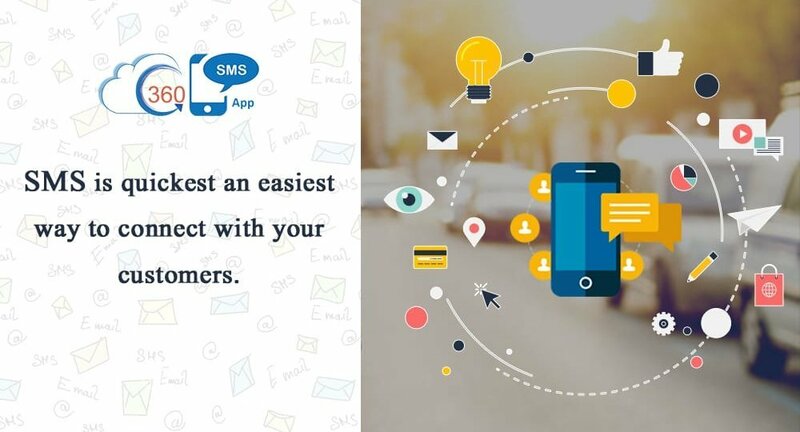 360 SMS App Salesforce is likely to provide such opportunity and service too through its powered salesforce committed application and its inbuilt services. The great renowned musician Ryan Leslie owes his entire achievement and appreciation within a small amount of time to Salesforce integration with Super Phone. He earned 2 million $ by building a custom text management product to track, talk to and transact with the help of his audience and fans. He has now started his concerts publication through SMS to Salesforce and has turned his Super Phone to generate customer relationship management in a full-fledged manner with an entirely new app and a handsome funding.